How to Fix Windows Update Error 8024402F While Updating Windows 8.1: We come across lot of error in our daily life but this Error 8024402F is a major one that need to be solved soon. It comes when you’re trying to update to Windows 8.1 or upgrading to Window 8.1 from your pervious Windows version. It has been seen in most cases and has become common problem that users encounter. So here came with the article to fix this Error 8024402F Windows 8.1 update error code. So you can easily fix the issues once you complete their Article and hope that you will remember this method in future. This issue might seem to be huge but to be frank it can be resolved in under few minutes if you follow our guide perfectly. 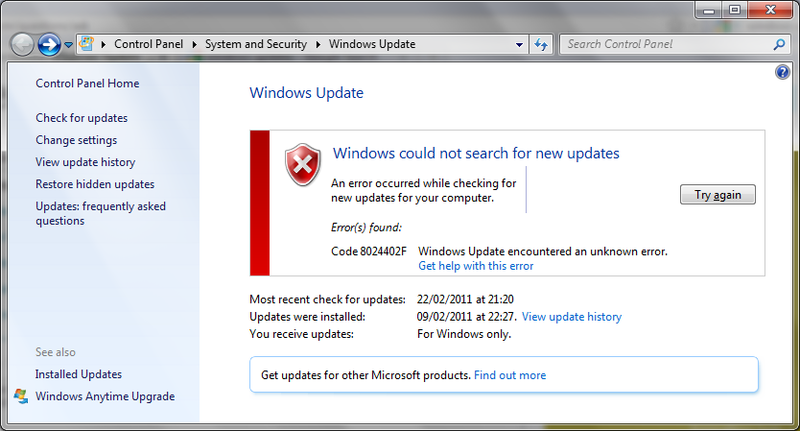 The error 8024402F on Windows is mostly related to updates which may not have been properly installed. I will give you few methods just try them in your Windows device and then try to upgrade Windows 8.1 or try to install the Windows 8.1 updates in your computer. Why Windows Update Error 8024402F Will Occur? The Windows Update Error 8024402Fwhile upgrading Windows 8.1 can encounter due to many ways and here are few of them listed below. Below are two diffenret methods that will fix Windows Update Error 8024402F While Updating Windows 8.1. 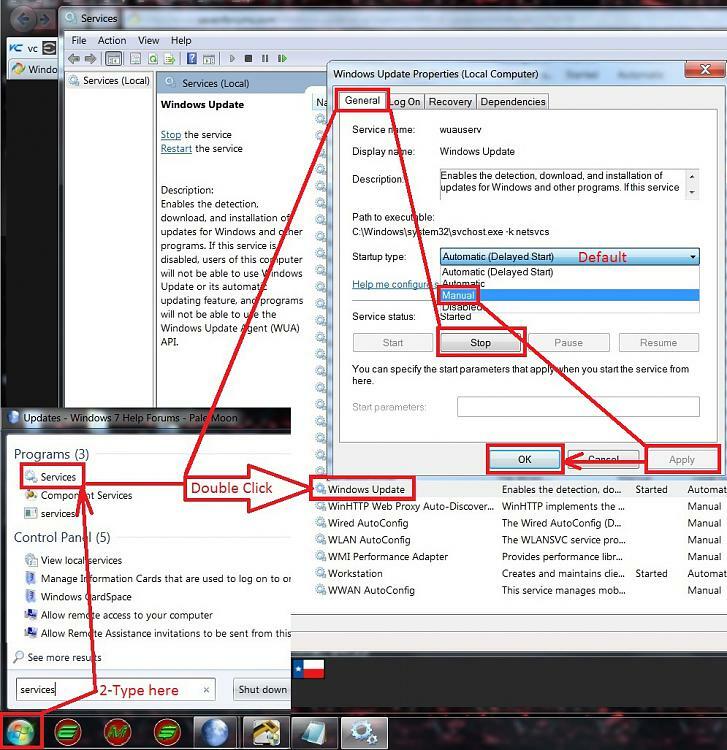 Follow the method and apply them in your PC in sequel manner. Go through the following methods you will get this issues fixed. 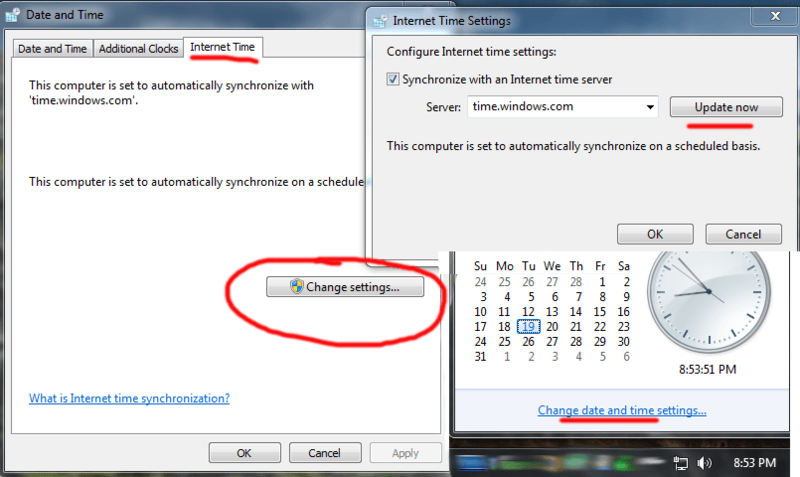 In this method we will change the settings so to download the Windows 8.1 updates. I hope that this would have fixed the Error 8024402F Windows Updating 8.1 in your computer. Or else you have once method given below to fix it. At times due to wrong time zone the Updates will not find to update or upgrade, so follow the below steps and you will be done with your process. So this was the article to fix Windows Error 8024402F While Updating Windows 8.1 in PC. If you have any doubt still in this process you are free to ask us through comment box. Also make sure you follow each step correctly and reset any hard settings that were changed in sake of upgrading.